What are you waiting for? An owl, a puppy, a bear, a rabbit, and a pig—all toys arranged on a child’s windowsill—wait for marvelous things to happen in this irresistible picture book by the New York Times–bestselling and Caldecott Medalist Kevin Henkes. Five friends sit happily on a windowsill, waiting for something amazing to happen. The owl is waiting for the moon. The pig is waiting for the rain. The bear is waiting for the wind. The puppy is waiting for the snow. And the rabbit is just looking out the window because he likes to wait! What will happen? Will patience win in the end? Or someday will the friends stop waiting and do something unexpected? 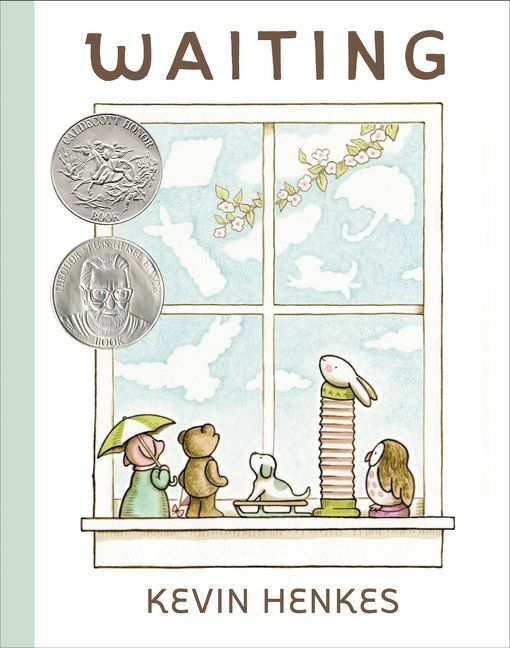 Waiting is a big part of childhood—waiting in line, waiting to grow up, waiting for something special to happen—but in this book, a child sets the stage and pulls the strings. 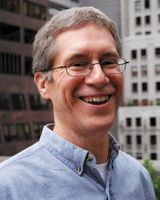 Timeless, beautiful, and deeply heartfelt, this picture book about imaginative play, the seasons, friendship, and surprises marks a new pinnacle in Caldecott Medalist Kevin Henkes’s extraordinary career.